"I am fortunate to have made a career teaching piano. If you love what you do, you never work a day in your life." It is important for all students to set goals and make weekly progress. Monthly performance workshops for all students encourage each student to set their own goals, build camaraderie within the studio, and celebrate their progress each month with a piano party. Annual evaluations and auditions ensure that students are receiving a well-rounded music education. Students are tested on music theory, technique, sight-reading, and performance. 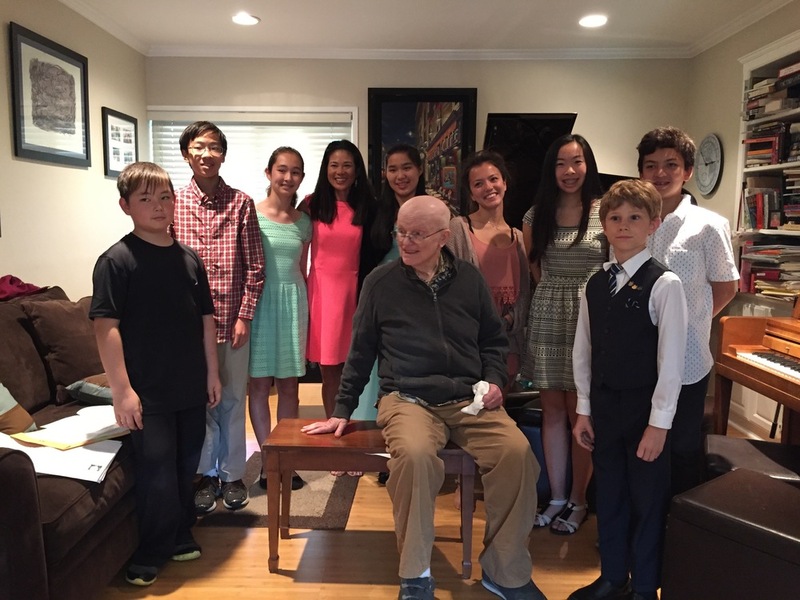 The June Recitals celebrate the best of the year's progress. Many students enjoy participating in competitive events throughout the year. They are inspired by listening to others and enjoy performing solo repertoire, duets with friends, and piano concertos.